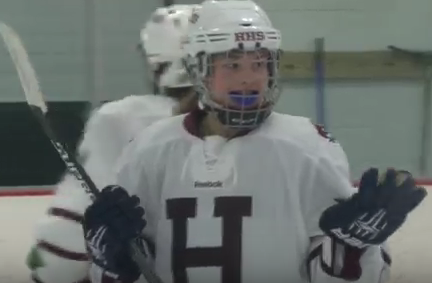 Let’s check out some Marauders hockey as the girls team took on the Beekmantown Eagles, a school from northern New York, last Friday. This Hanover program has won seven straight division 1 championships and they came into this game with a record of 2 and 1. The Marauders did lose a number of key seniors to graduation this year but they still look like the favorites to win it all once again in 2017. So now let’s check out the game and see who came out on top. The Marauders and Eagles will face off again on January 16th but this time Hanover will be playing away. It should be another great matchup.